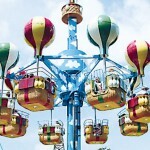 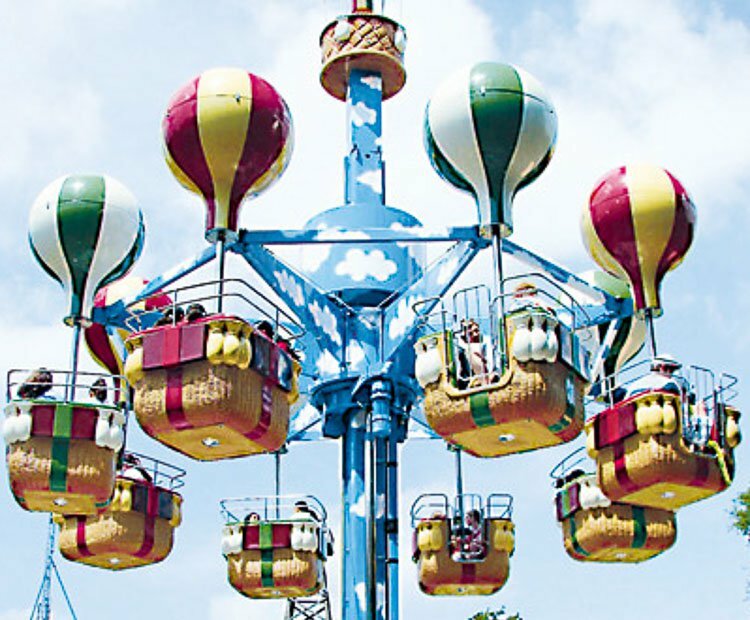 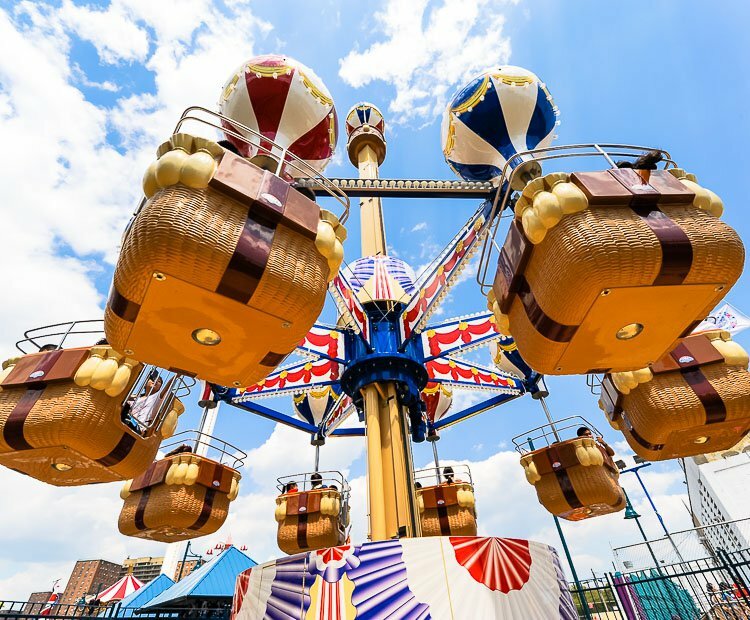 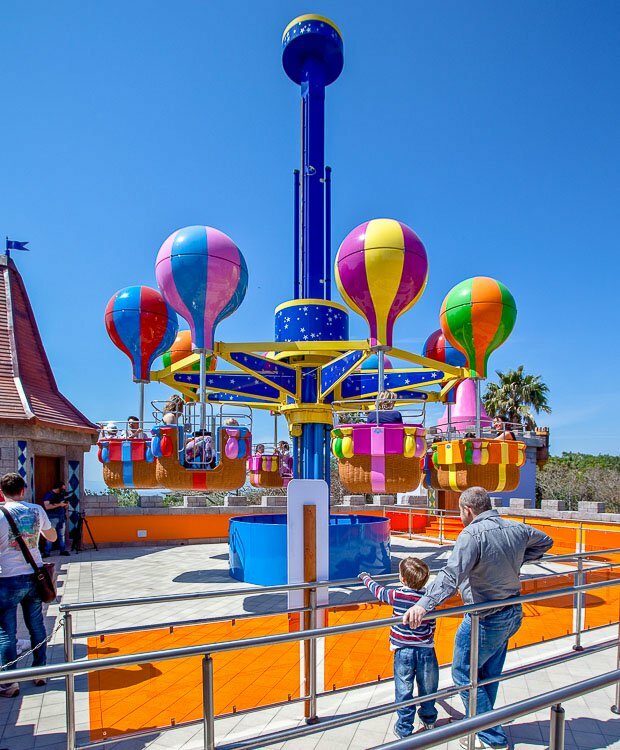 Take a sky high ride on Zamperla’s new Samba Tower. 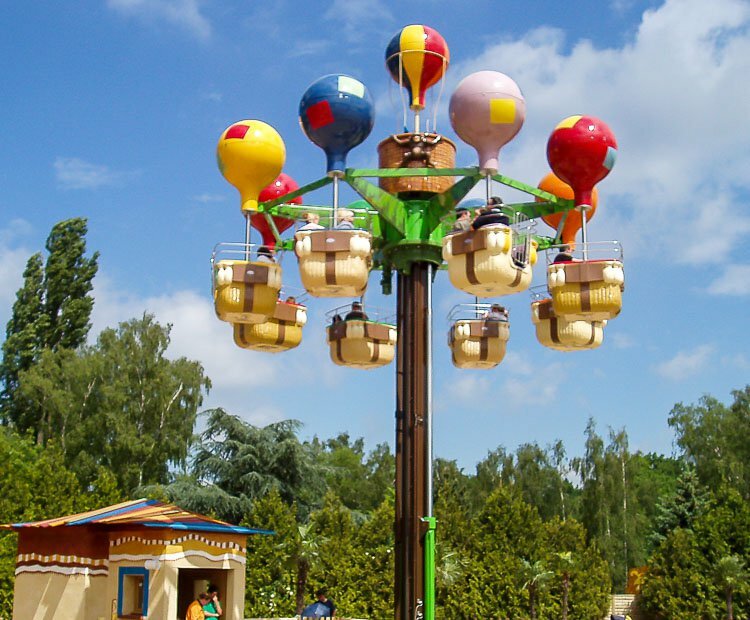 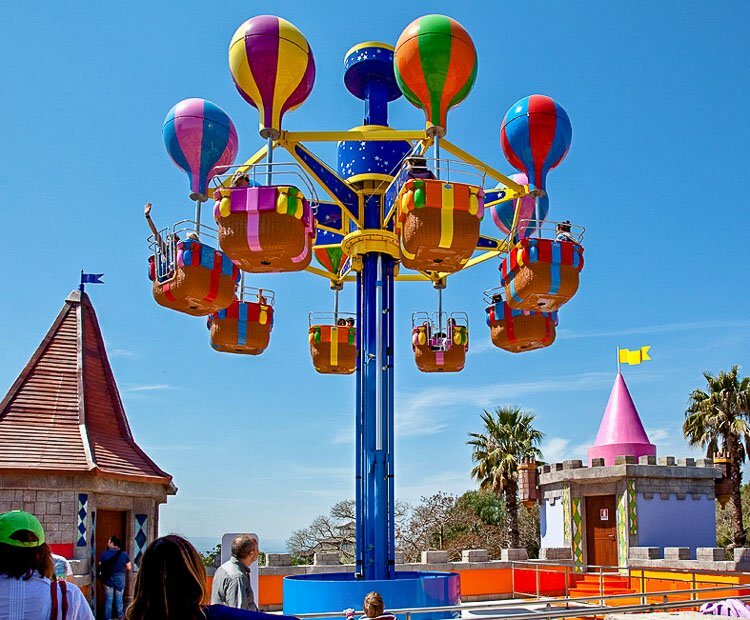 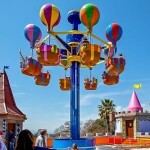 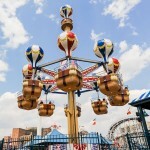 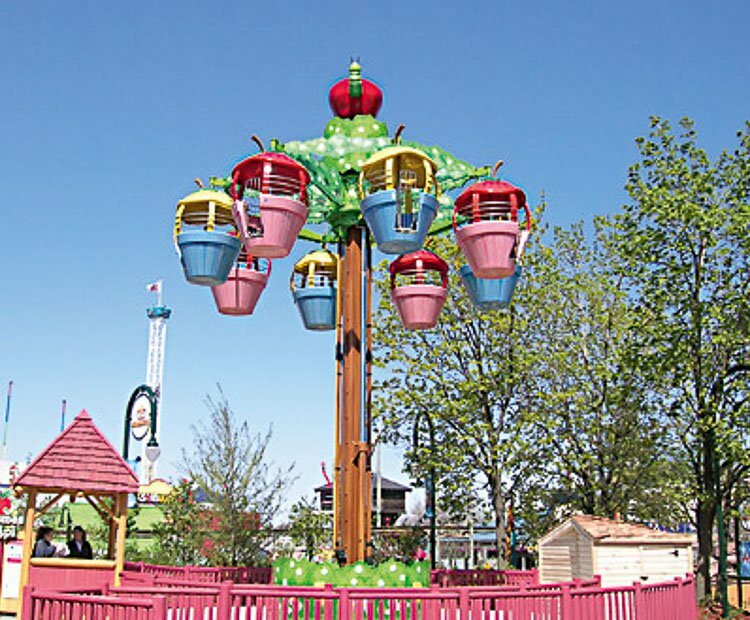 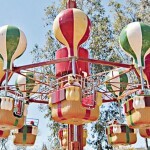 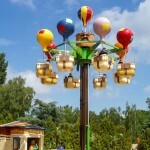 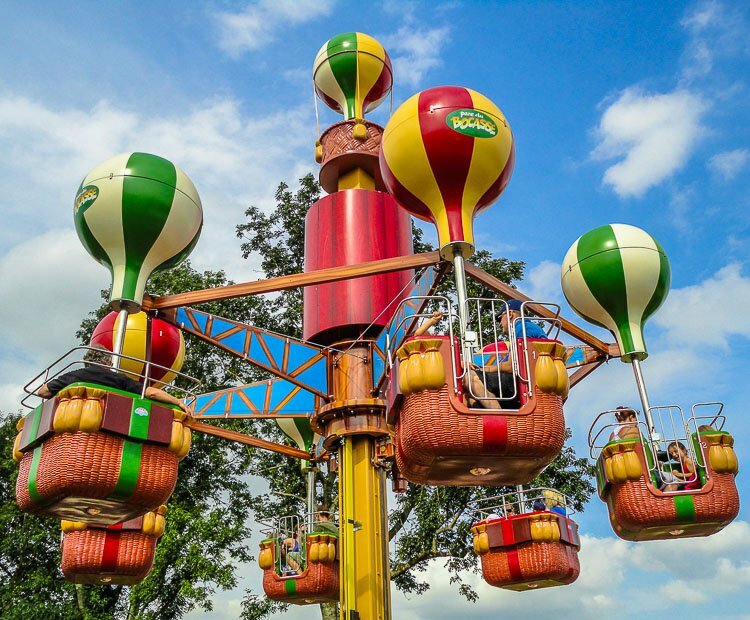 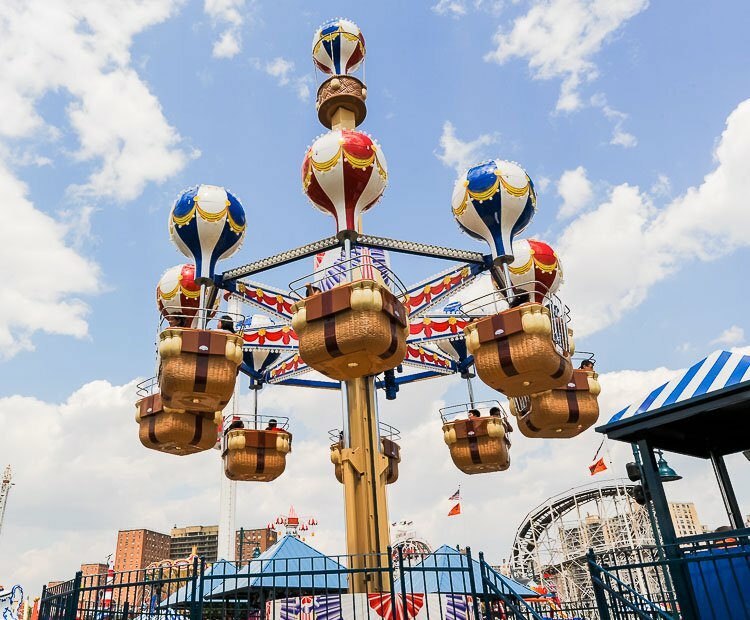 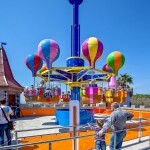 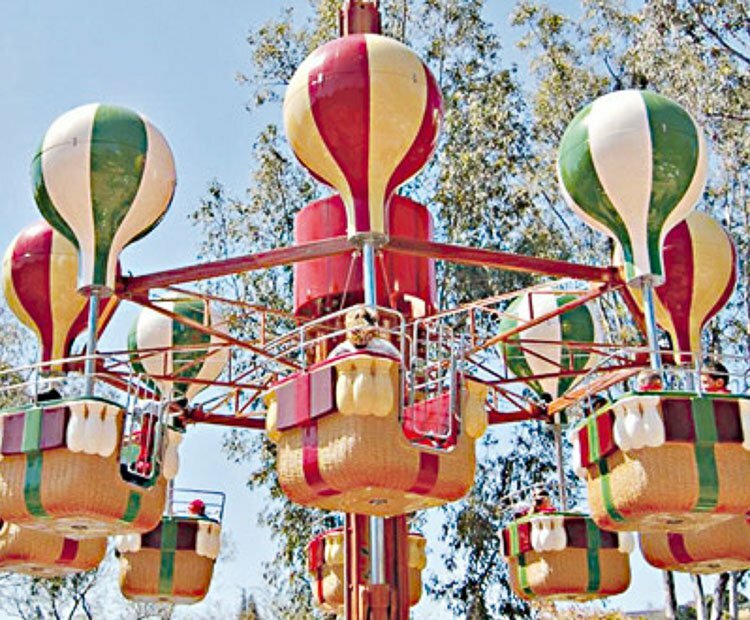 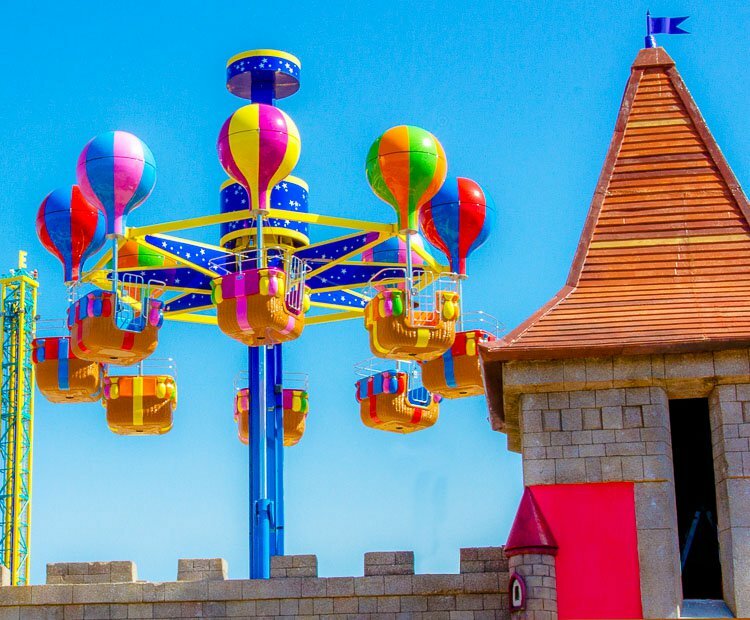 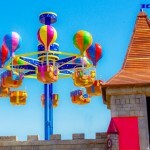 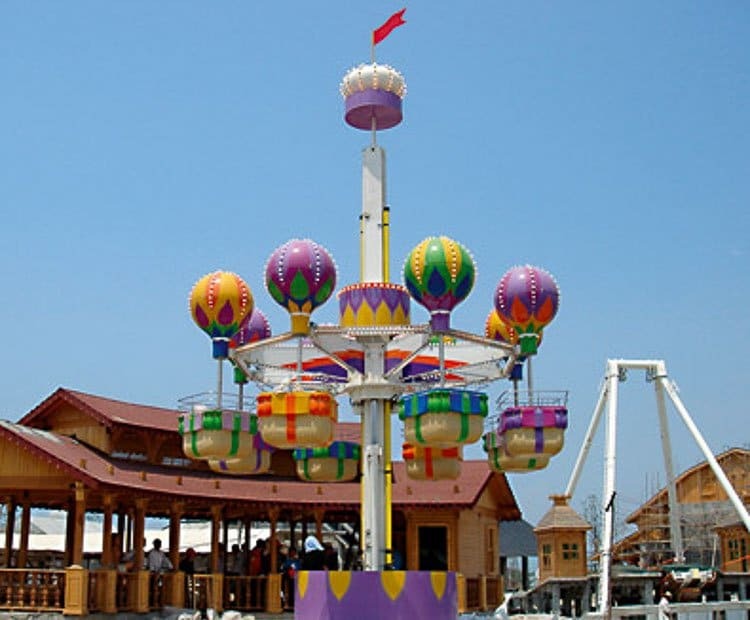 Featuring eight of Zamperla’s signature balloon gondolas, the Samba Tower offers a spectacular view of the midway or park and is a perfect centerpiece for any family area. 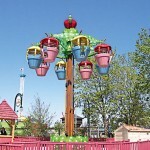 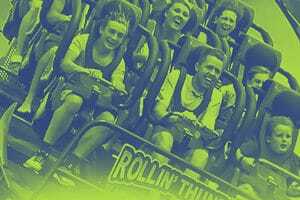 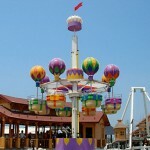 A high impact and high capacity ride in a small footprint, the Samba Tower can accommodate 32 children and adults. 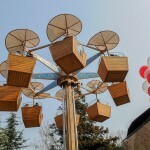 A six gondola version is also available. 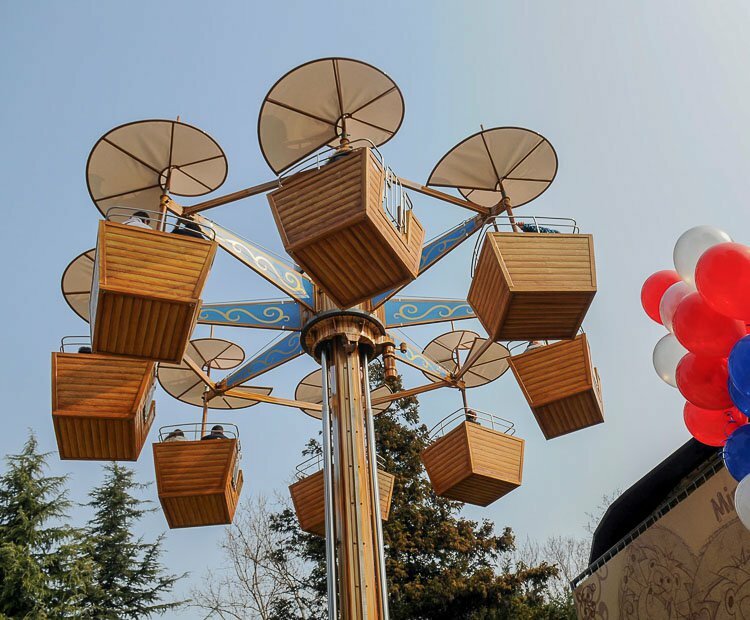 Do you need more information about Samba Tower?